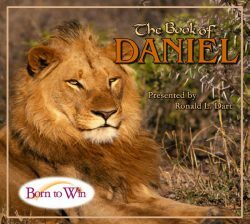 Did you know that Nebuchadnezzar, the mighty king of Babylon, wrote one chapter of the Book of Daniel? Initially, I couldn’t help but wonder why God would allow a writing from a pagan king to enter the Bible. But then the answer occurred to me. Yes, the Bible is the word of God—and inspired by God—but it many cases, it takes the form of testimony. 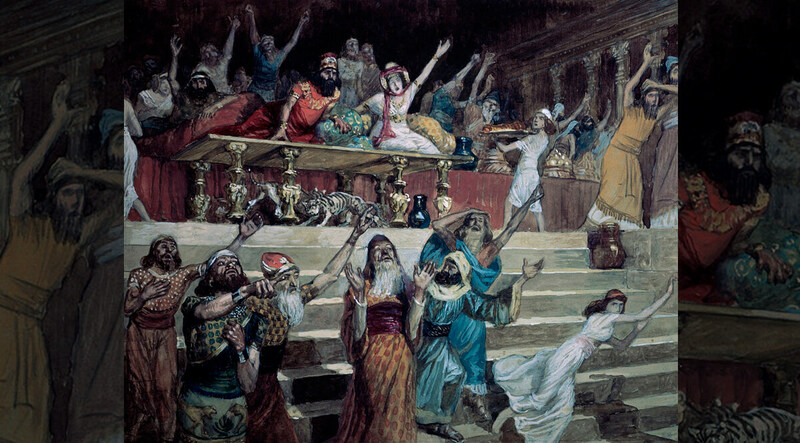 One of the strong threads in biblical jurisprudence is that everything has to be established by witnesses. No man could be condemned except by the testimony of two or three witnesses. Perhaps that is part of the reason we have four Gospels in the New Testament, not just one. So it is, that the best way to establish for history what happened to Nebuchadnezzar was to have him write it down and have Daniel attest to it—two witnesses. Here is that king’s account of his encounter with the God of Israel.